Carla – LOL! Give one of these a try! I live in Florida so it’s always short weather, and my schedule (as well as the dangers of too much of it) prohibits much sun time. So I use a sunless tanner on my legs, and the only one that I’ll use is Jergens Natural Glow in the Medium shade. I’ve tried others and this looks the most natural, and I like the feel of the lotion. Candi – I live in Texas, so we can be in shorts on Christmas Day some years! Yes, I love the feel of the Jergens too! I am white as a ghost. I definitely need a sunless tanner! #sunlesstanner. I love your unbiased reviews of products. I sell Rodan+Fields and always want to know how effective the results are for the price. Thank you for reviewing it! One note, if you are a preferred customer with Rodan+Fields then you get 10% off the price of all products and free shipping (when you order over $80 in products). It still doesn’t bring the price down to the Jergens but it helps when you’re buying several products. I value your opinion and know you take great care in your reviews…so I’ll try the Jergens, too! Thanks for posting this! Thanks for mentioning the discount for being a Rodan+Fields preferred customer, Ginger. 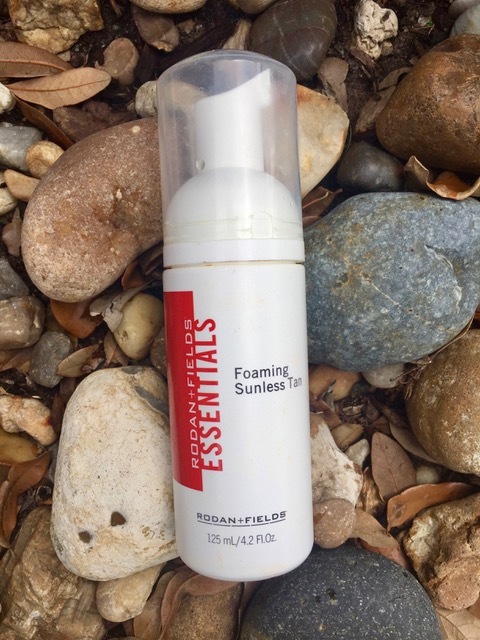 Great deal for those who really like the Foaming Sunless Tanner. I’m with you on the price points, Jergens is the range I’m willing to spend $$ on too! I am interested in the R&F product though because of the drying time. #sunlesstanner for me! Pam – we like to spend our money on good dinners out and fine wine! LOL! I love that you tried all of these out, Cathy!! I have to admit, that I used to use them and even went to the salons for a sunless tan. But either i got lazy, or decided it wasn’t worth the time and trouble. It’s taken my 50 years to embrace my pale skin, but I’m trying not to stress out about how white my legs look. It’s certainly nice to know that they’ve gotten better over time, though!! I love that you are embracing the natural color of your legs! I always think you look great! Jillian – Jergens has improved their products a lot. 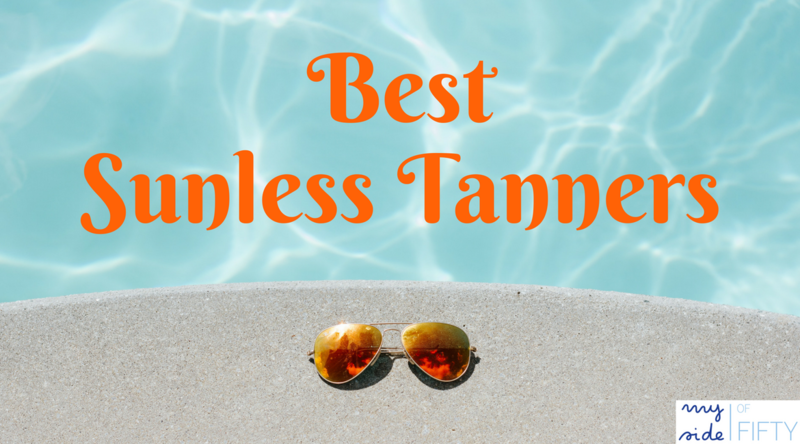 And the R+F is a great sunless tanner too! Thank you for the reviews, Cathy. I sporadically used the Jergens several years ago. 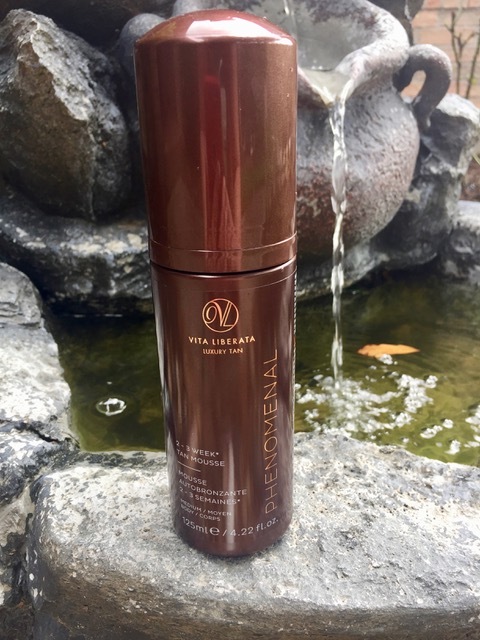 I also tried the Vita Liberata but wasn’t consistent so returned it to QVC. Since I don’t wear shorts beyond my yard and very rarely a dress, I don’t stress about the color of my legs. I get enough color gardening and walking in my neighborhood. If I am lucky enough to win the R+F tanner, I will use it though! Bring on the summer! Terry – sounds like you are out enough to get the little bit of color you probably want! 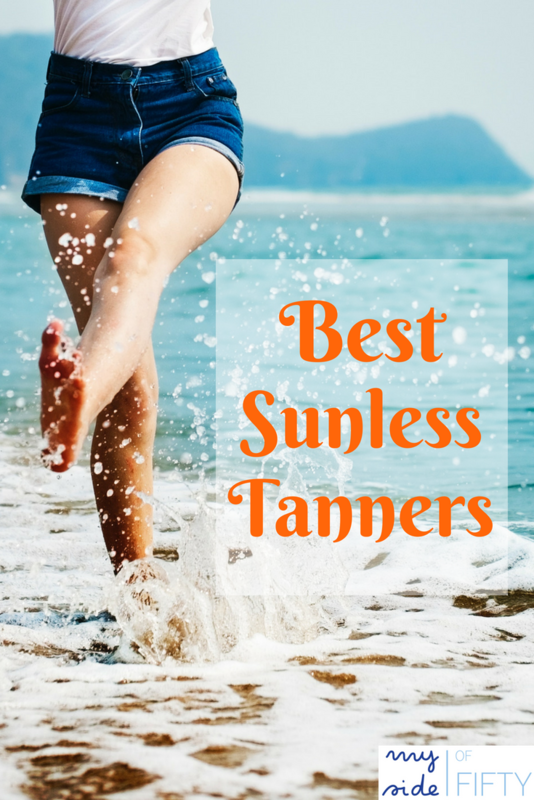 I’ve used the Jergens #sunlesstanner for years in the winter months. You’re right about the dry tine, but I just made it part of my evening regimen so it had time to dry. I’ve thought about trying the today and fields but I always worried about the streaking and staining my hands. Glad to hear that didn’t happen to you with that product! 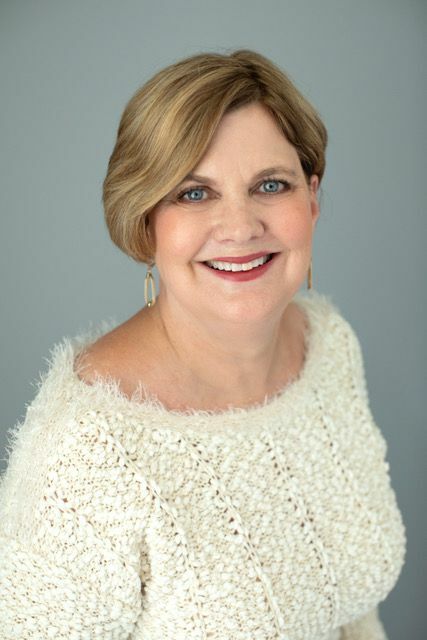 Mandy – the Rodan and Fields does not streak and goes on very evenly. I need to get in the habit of doing my sunless tanner at night like you do! Victoria – after I put on the self-tanner, I take a nap washcloth and go over my knees and ankles. That seems to help. 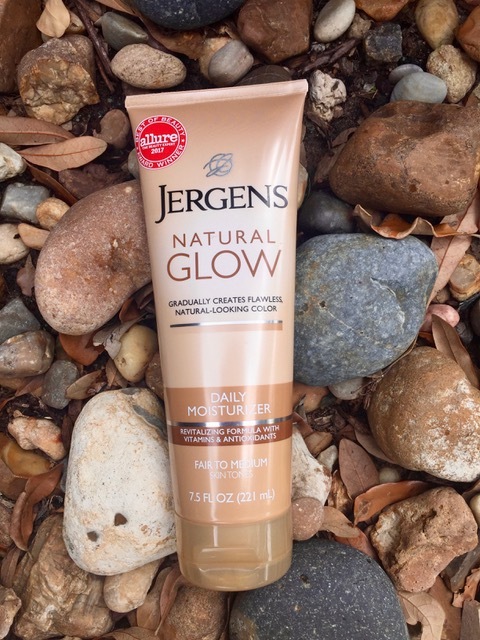 I have tried the Jergen’s product and I really like it! It does take a little build up, but it’s worth it. I don’t mind the slow build up of Jergens. I think it looks really natural, don’t you?